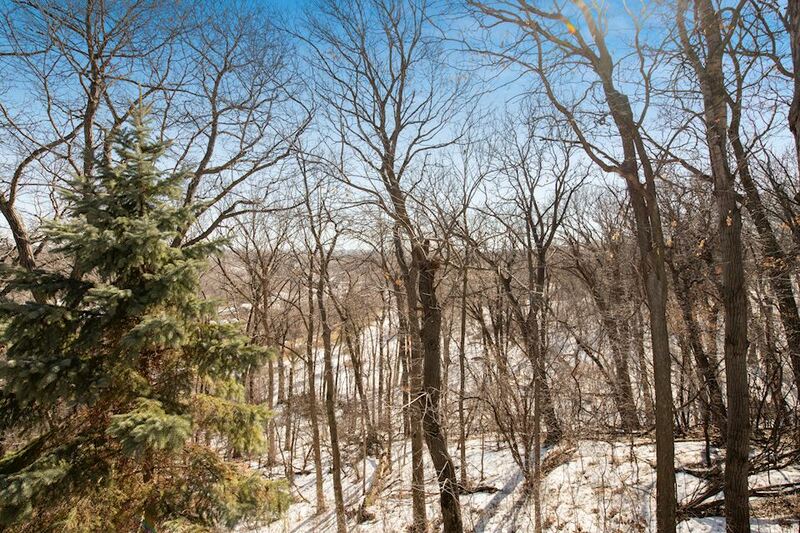 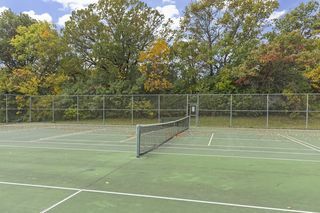 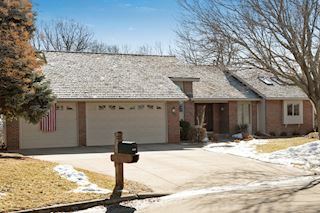 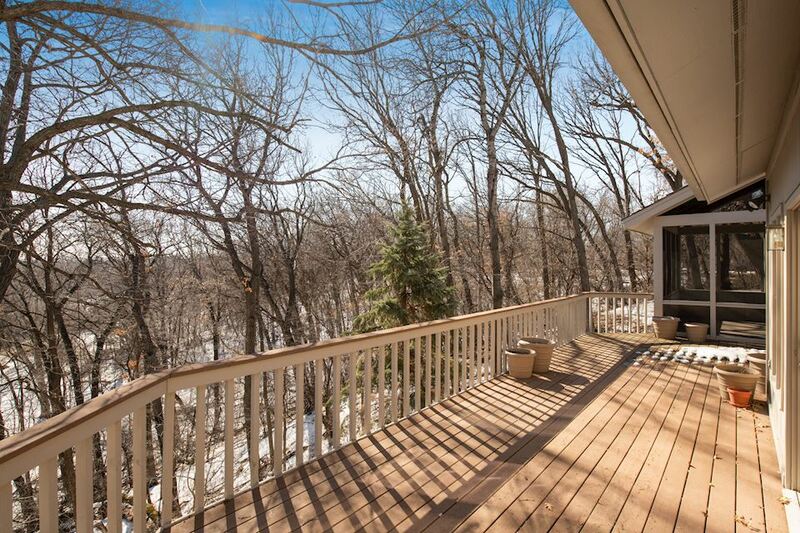 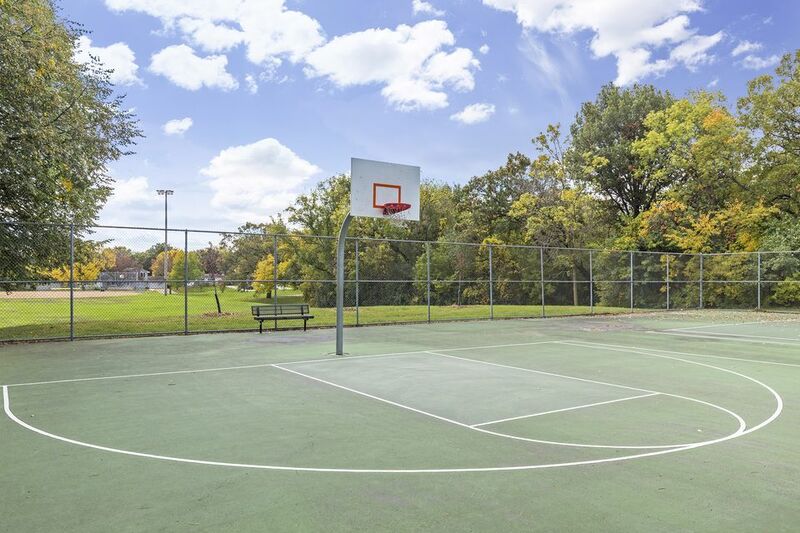 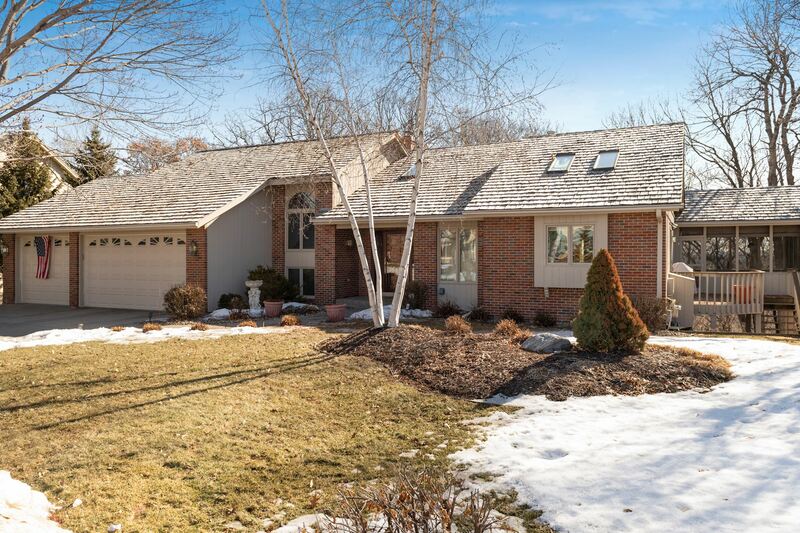 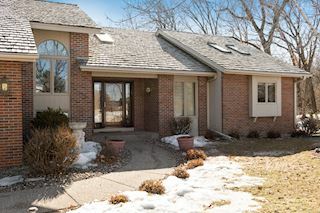 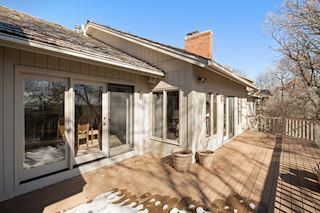 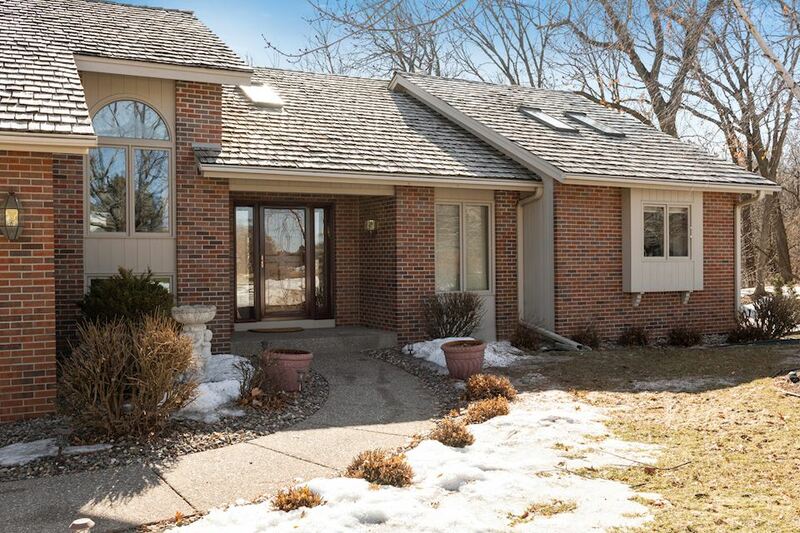 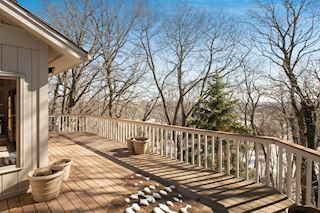 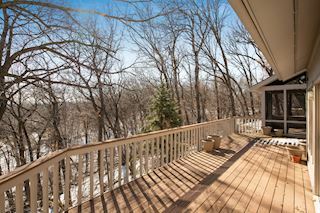 High demand area in Sugar Creek on cul-de-sac with amazing views! 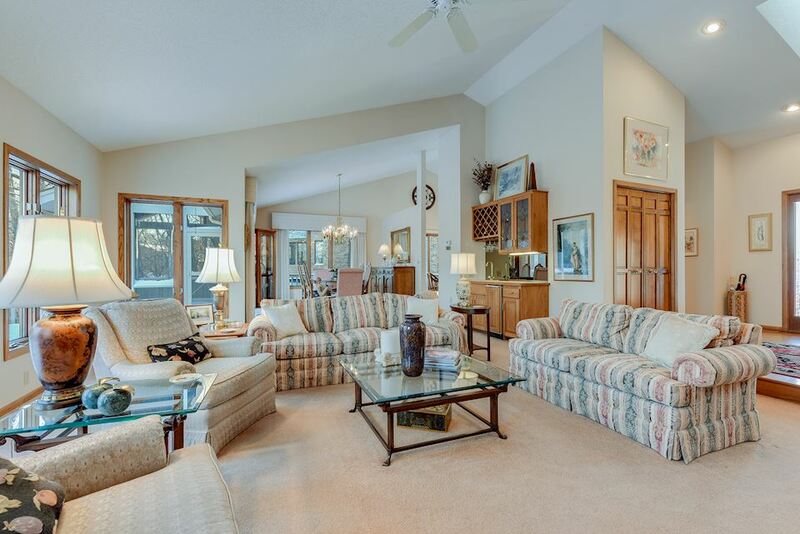 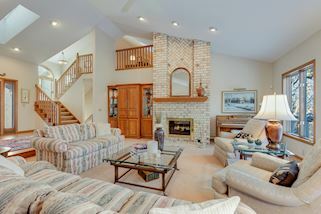 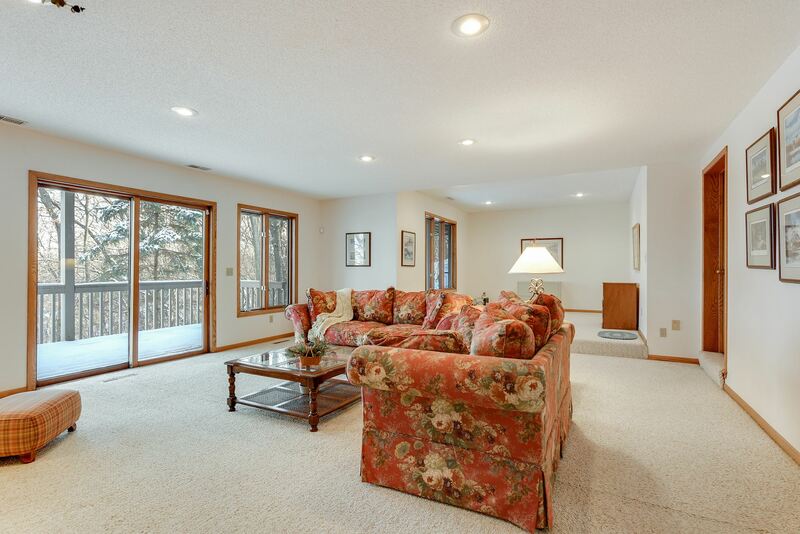 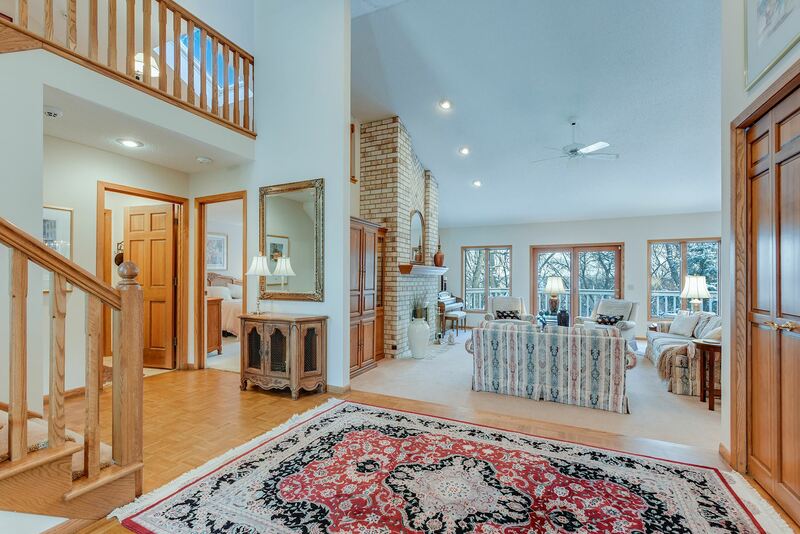 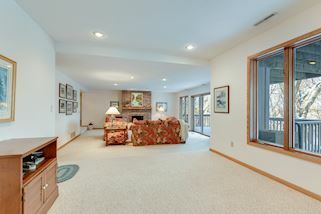 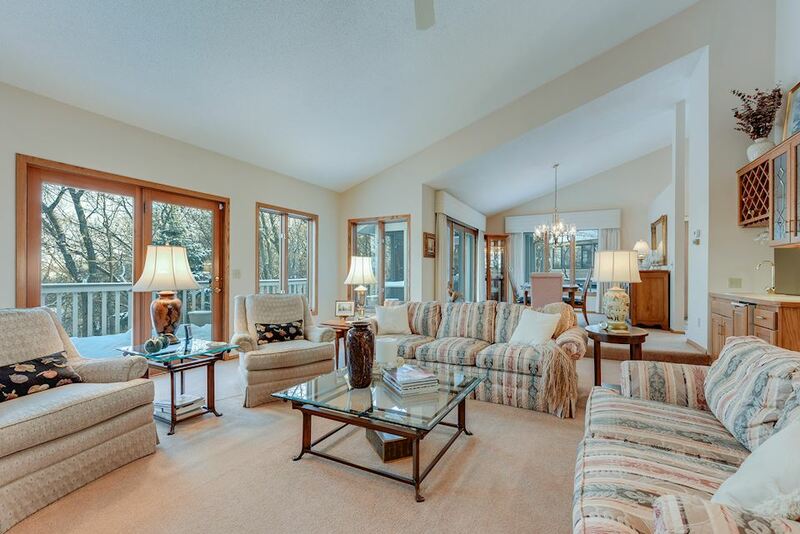 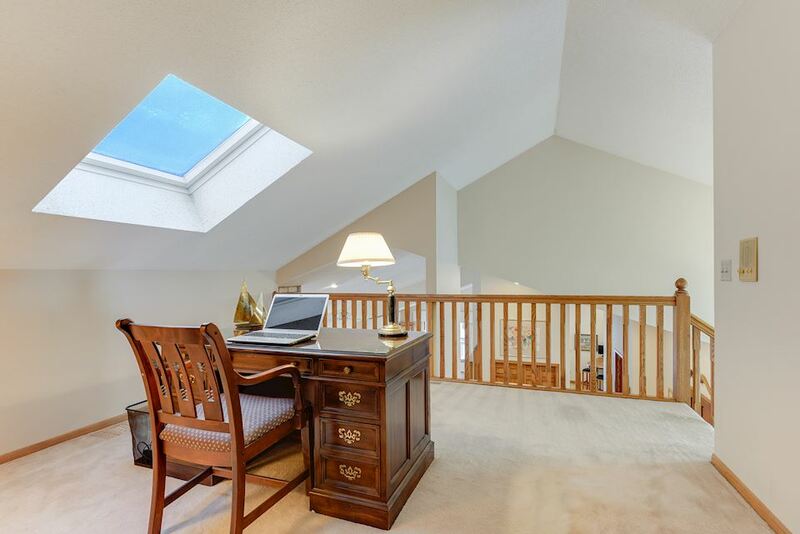 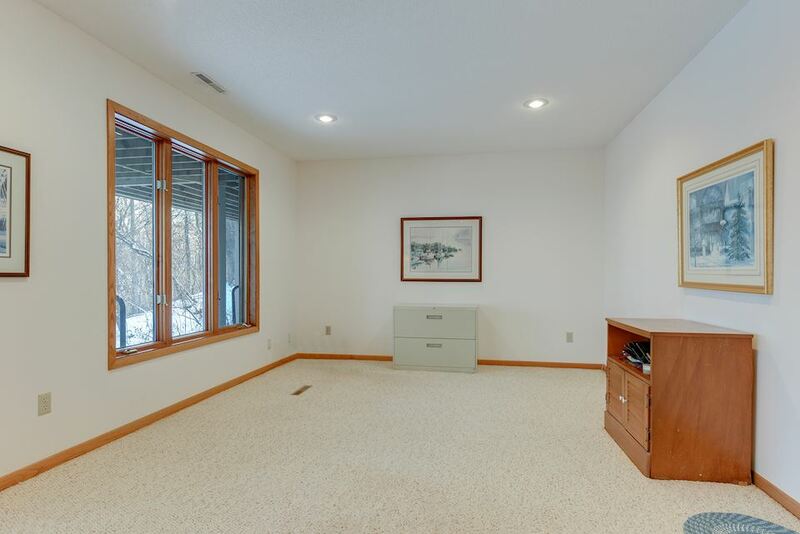 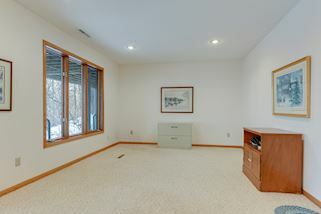 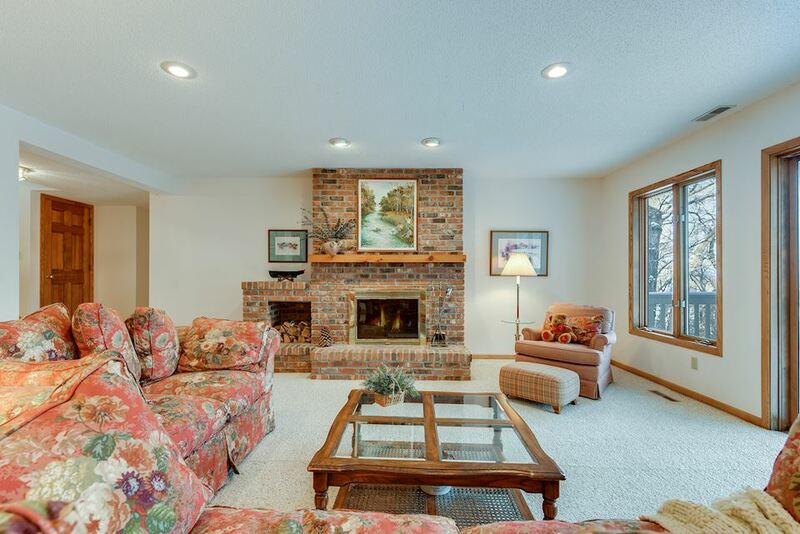 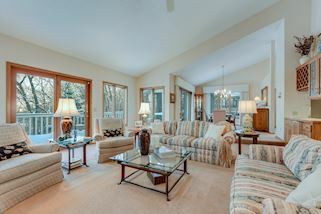 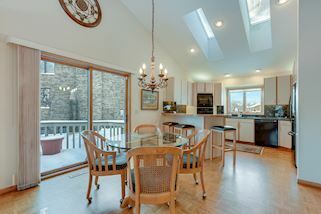 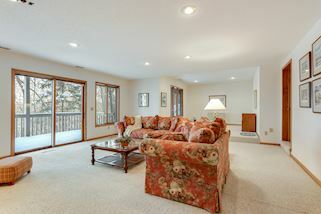 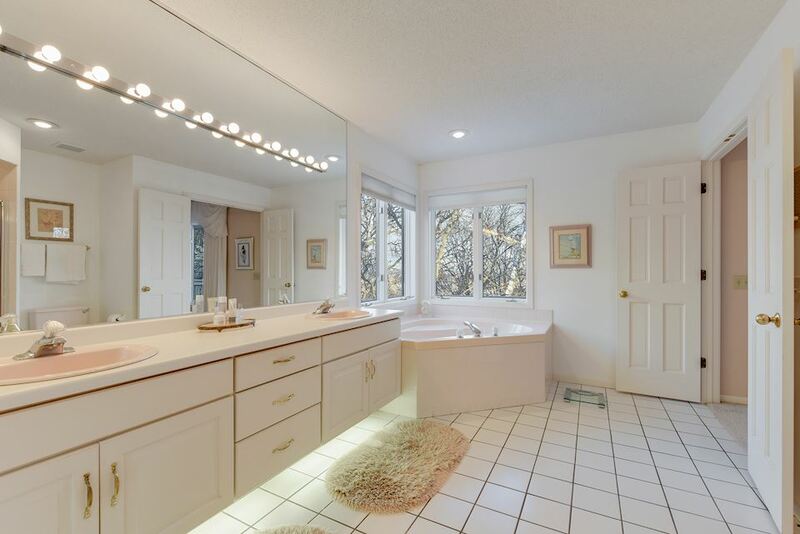 Vaulted ceilings and natural light throughout this beautiful home. 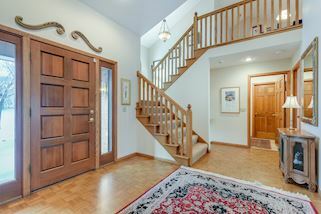 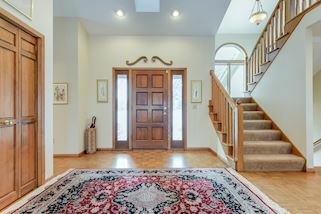 Open grand foyer. 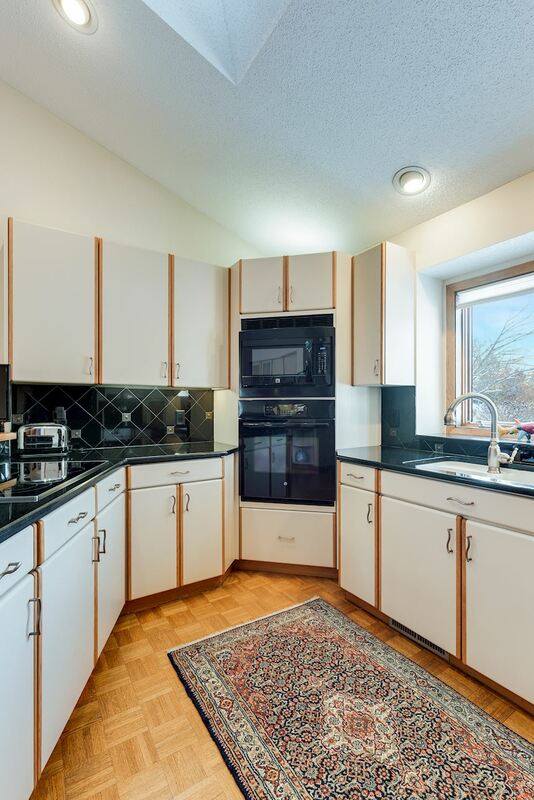 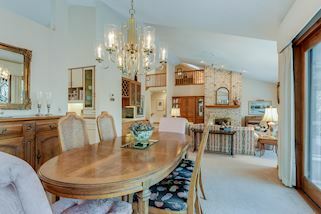 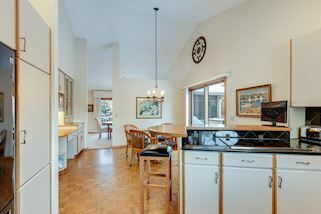 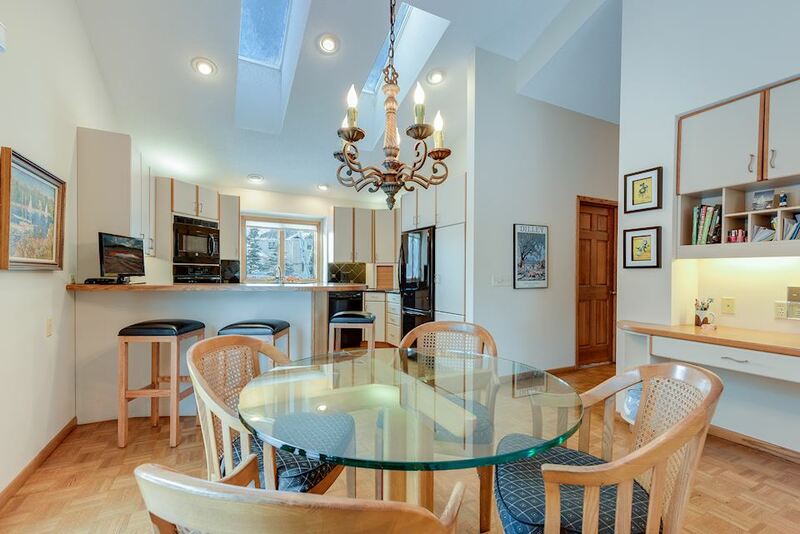 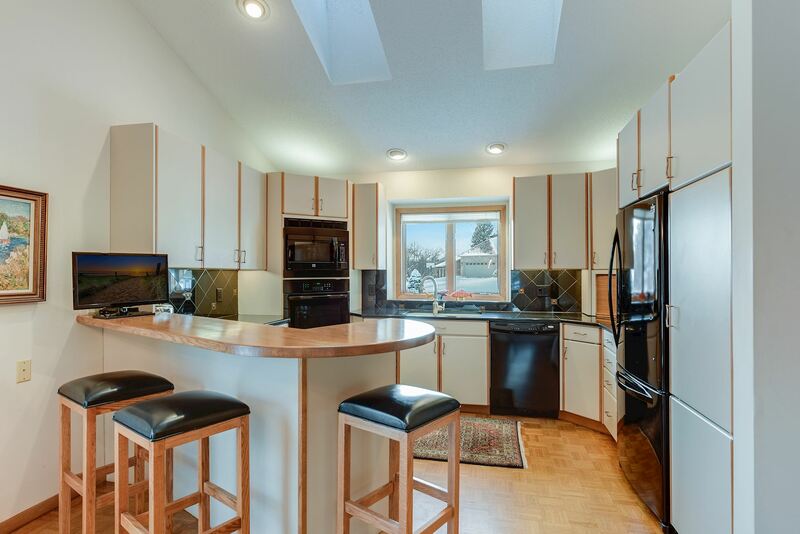 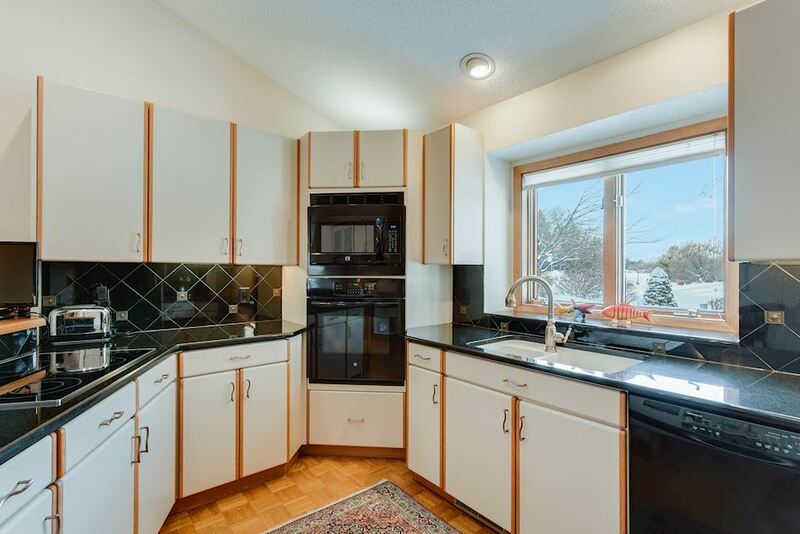 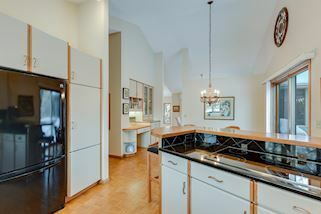 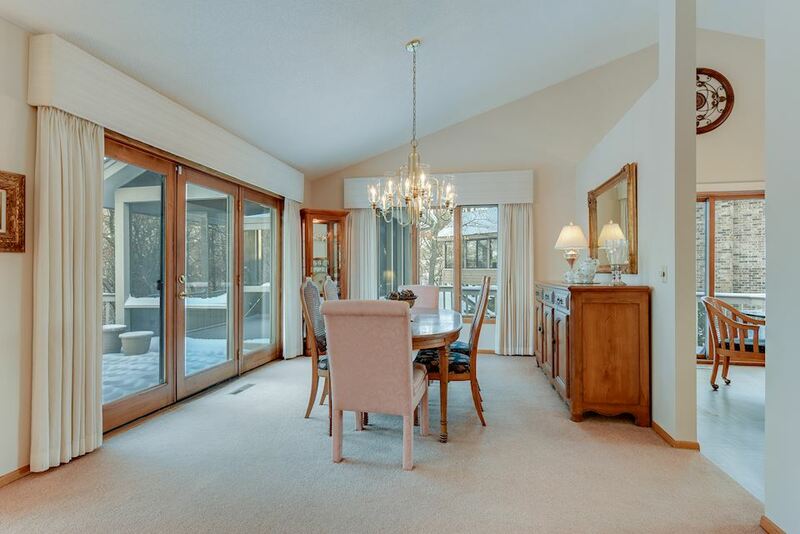 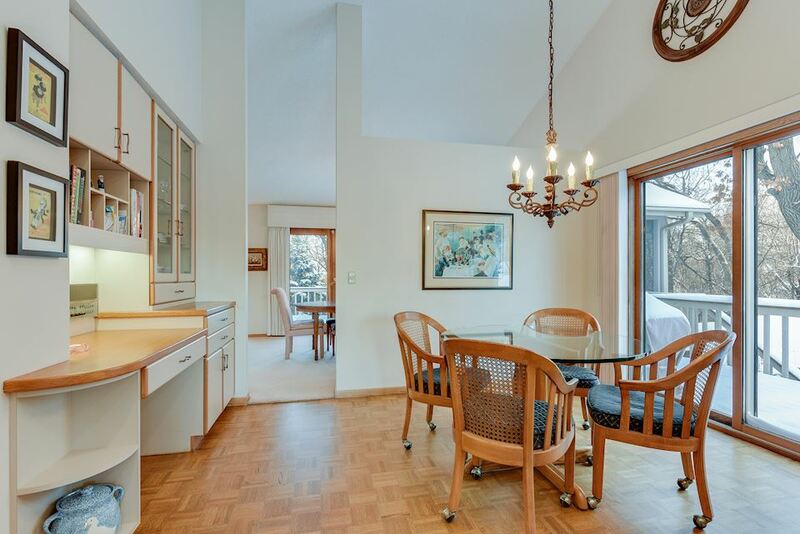 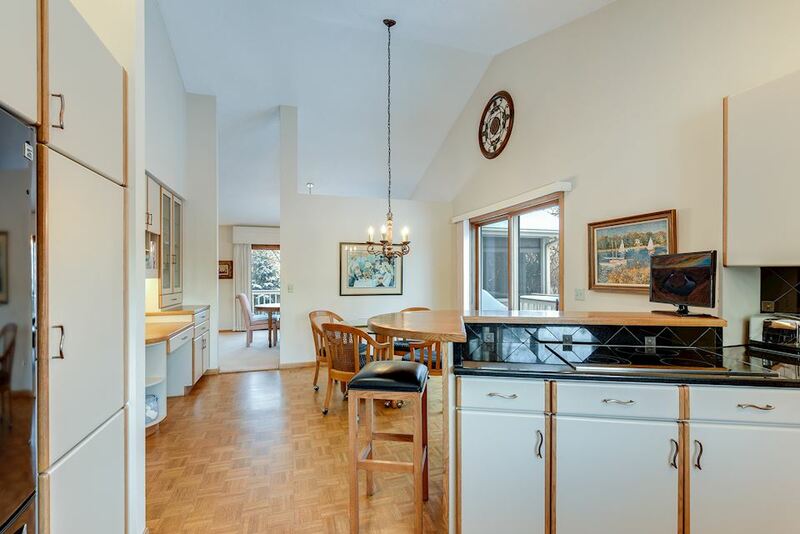 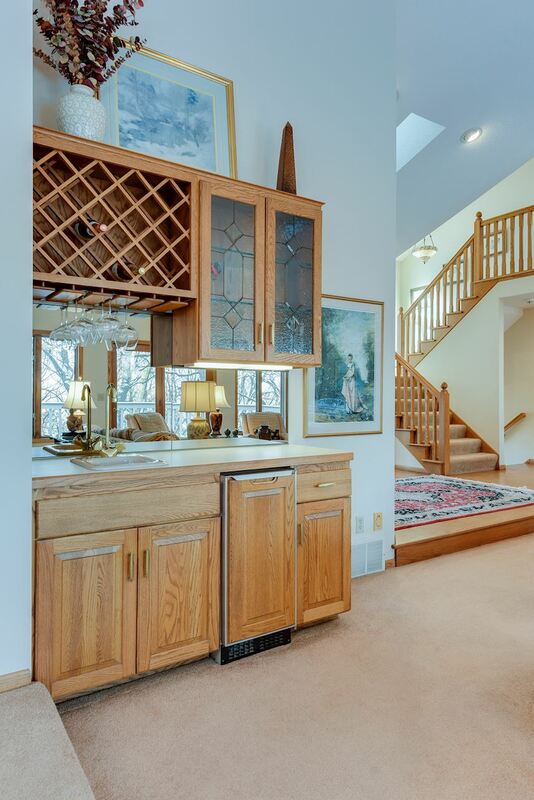 Formal dining, dinette and eat-in kitchen with granite counters. 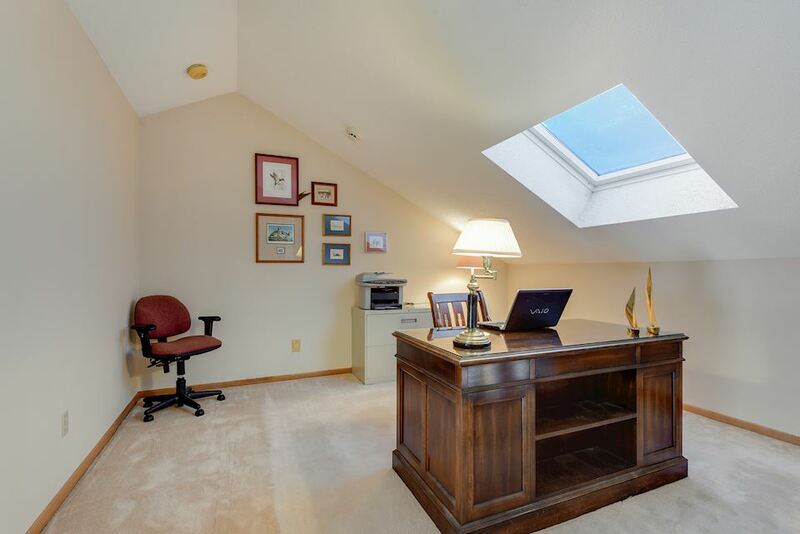 Oversized loft for den or office. 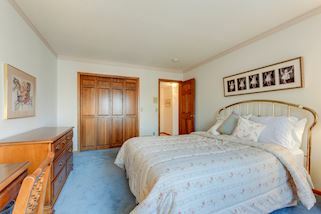 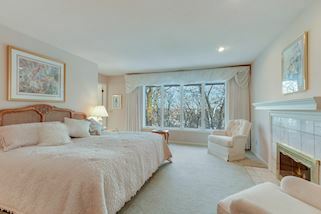 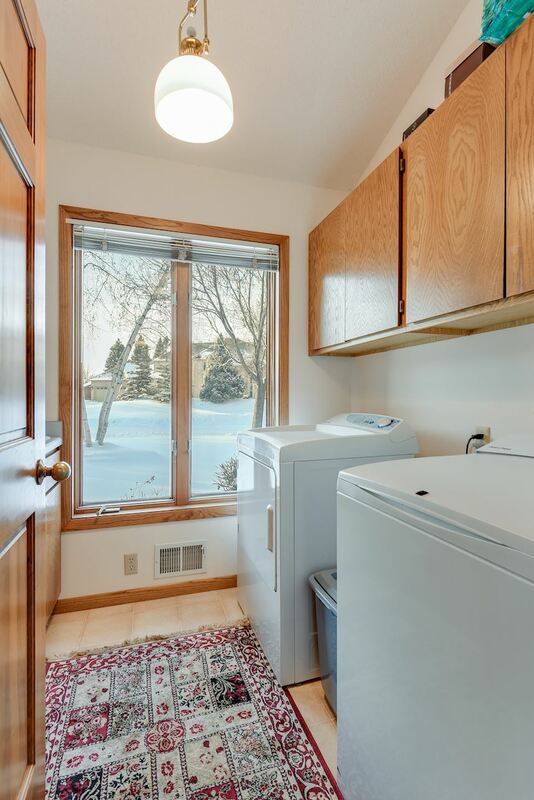 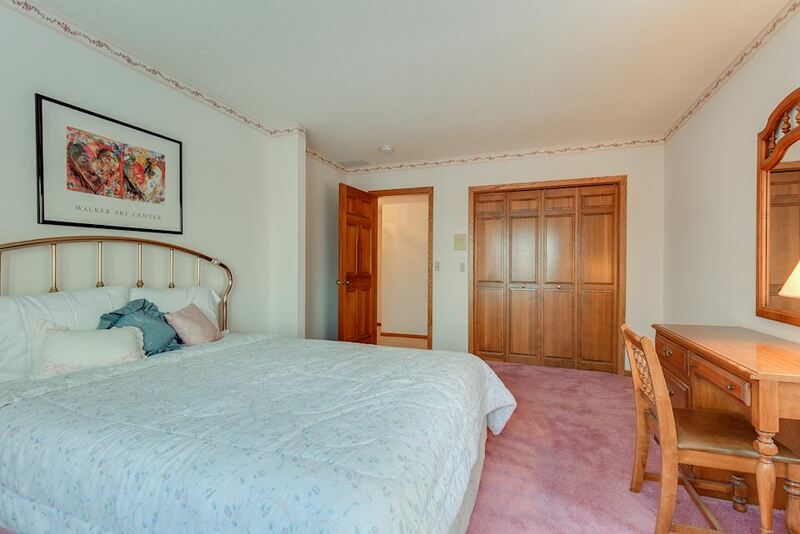 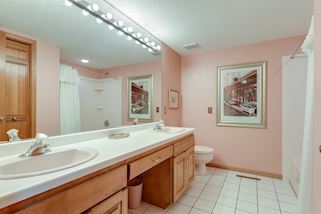 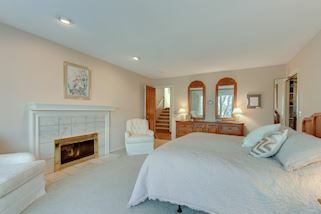 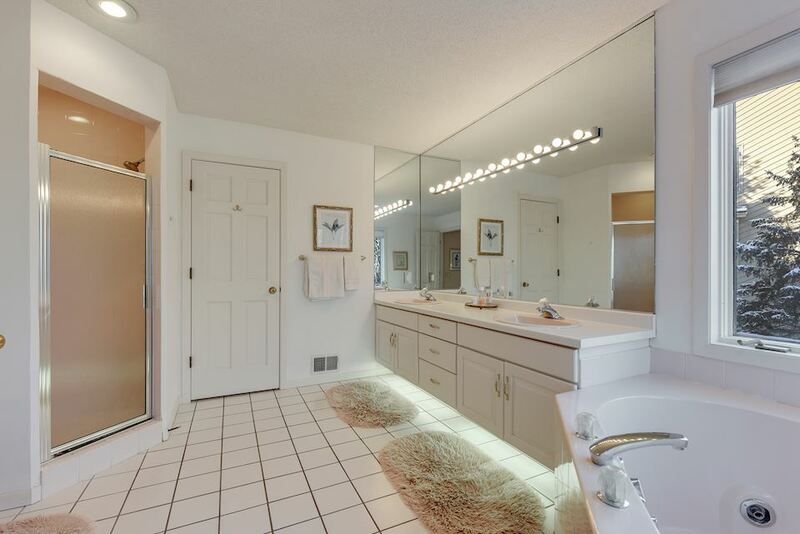 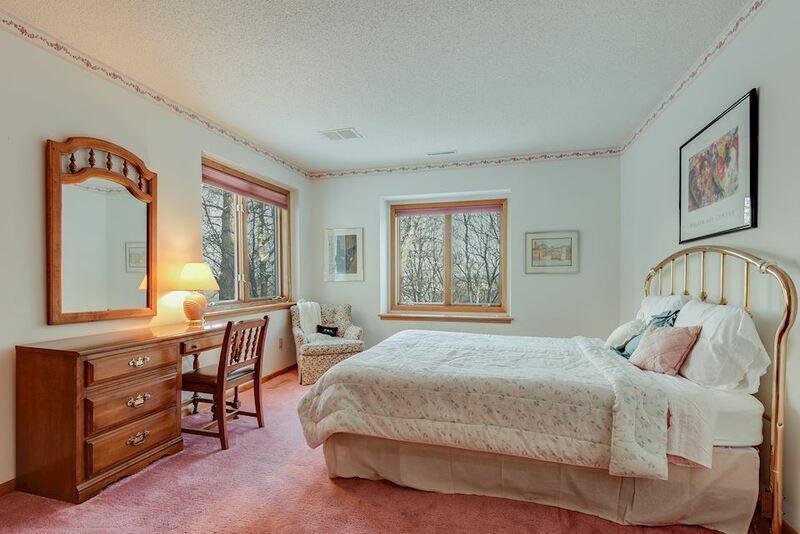 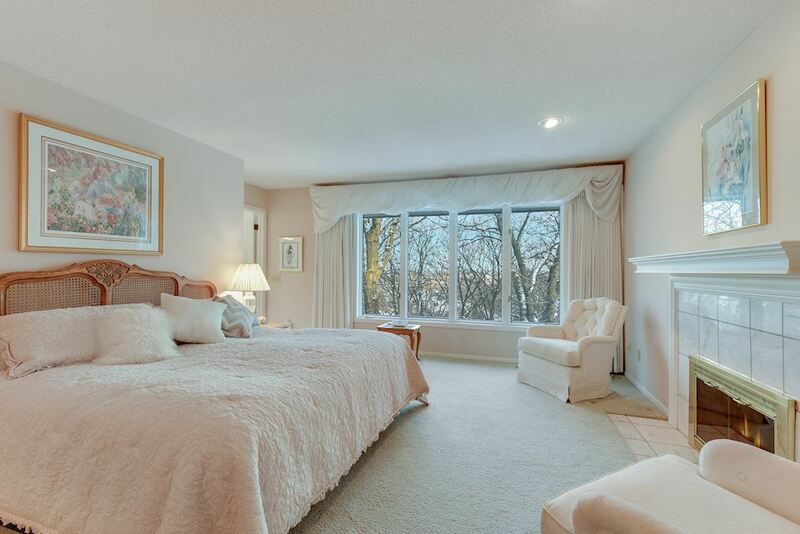 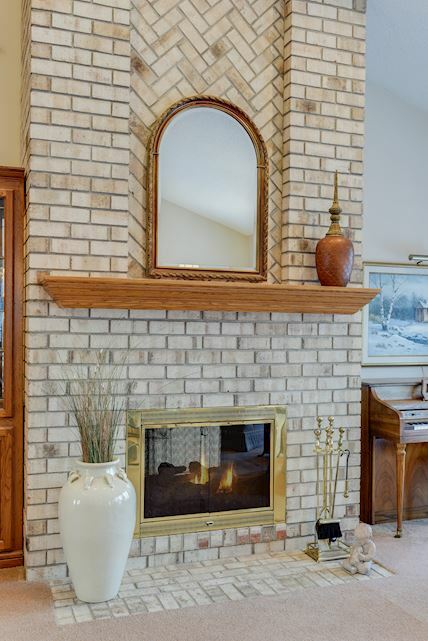 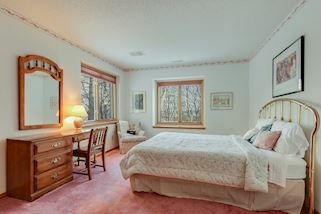 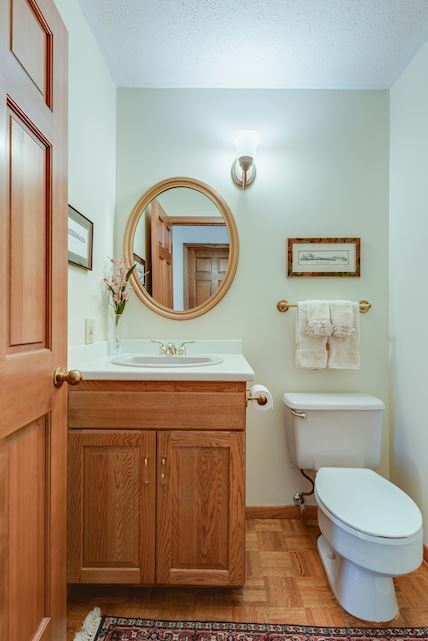 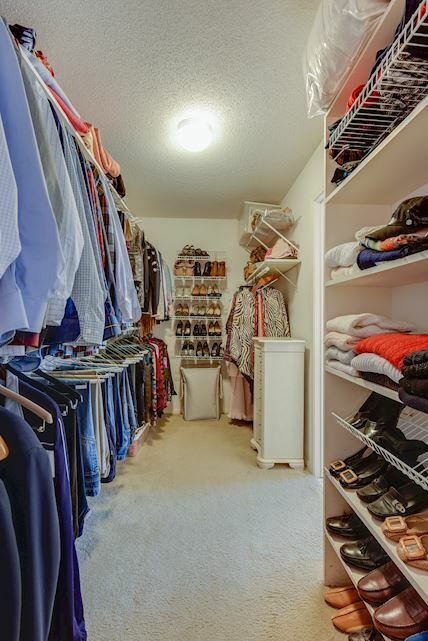 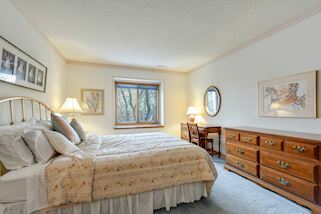 Massive owner’s suite has fireplace, walk-in closet and private full bath. 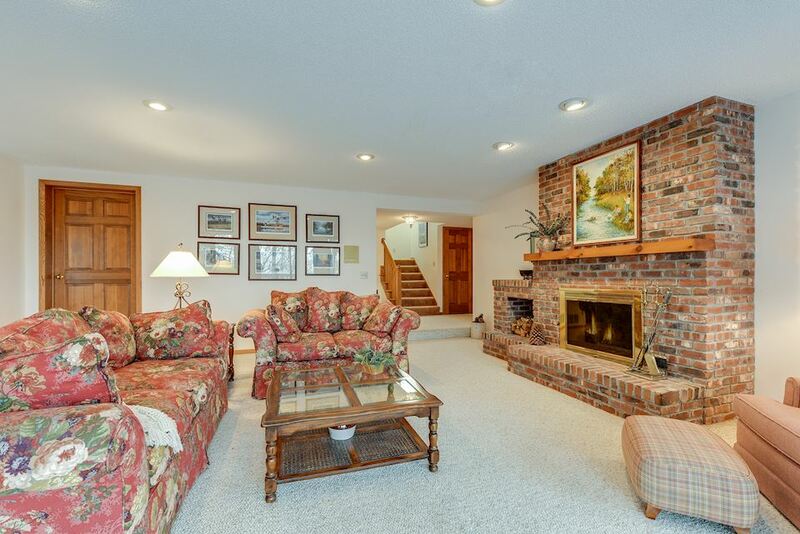 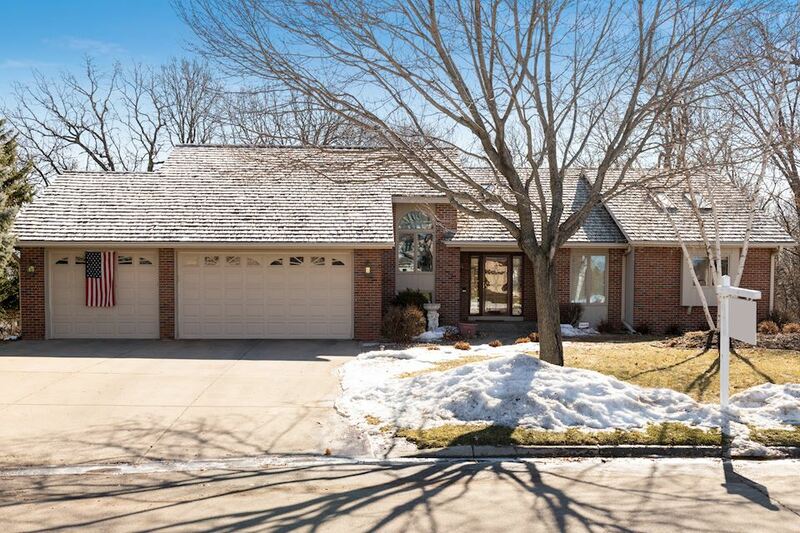 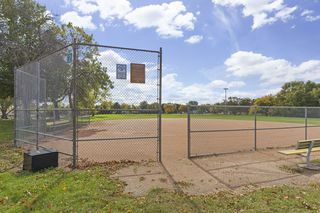 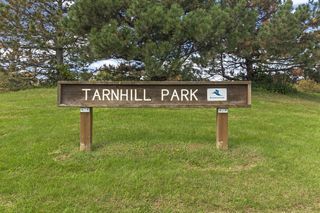 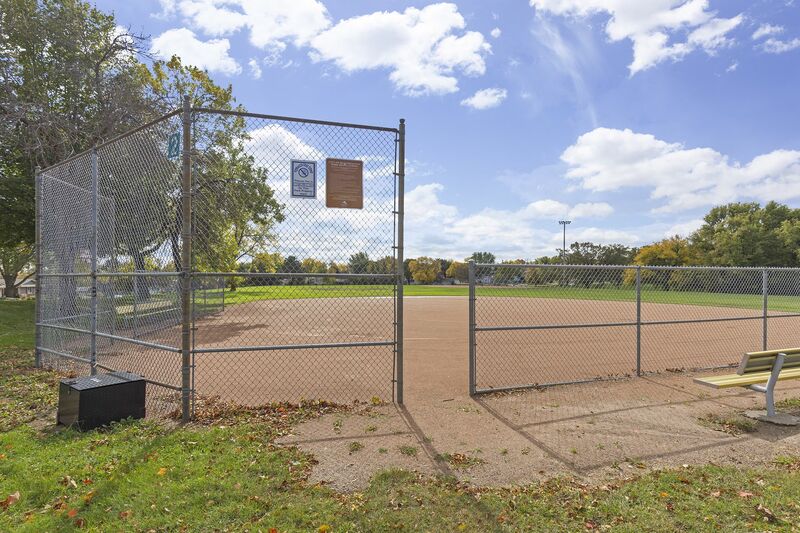 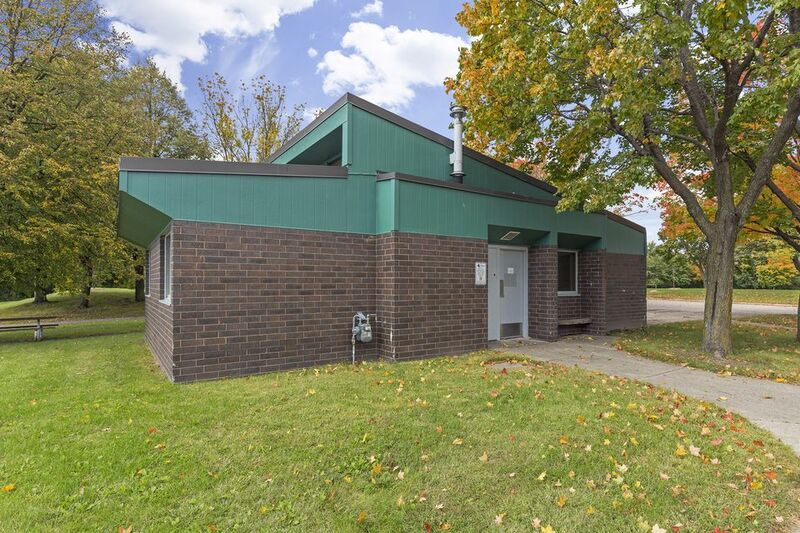 Lower level walkout complete with spacious bedrooms, family and recreation room as well as ample storage. 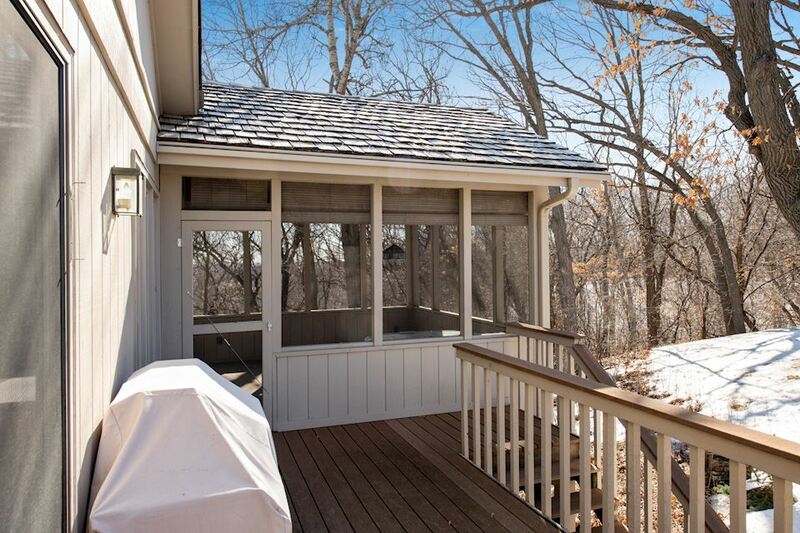 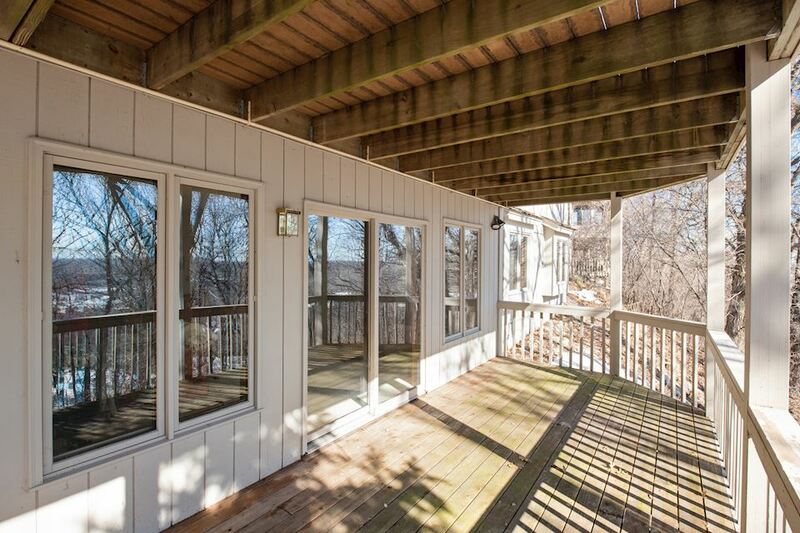 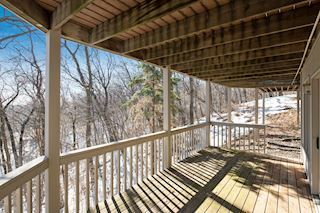 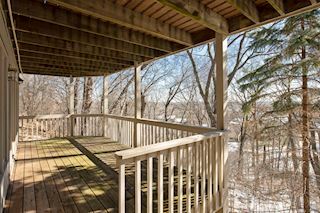 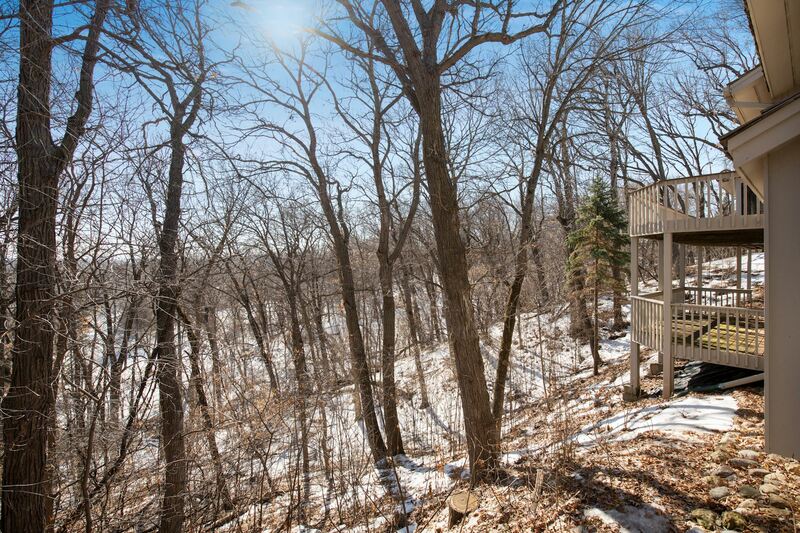 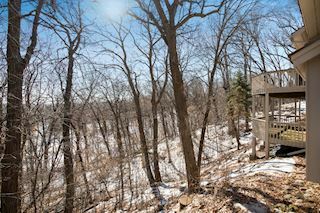 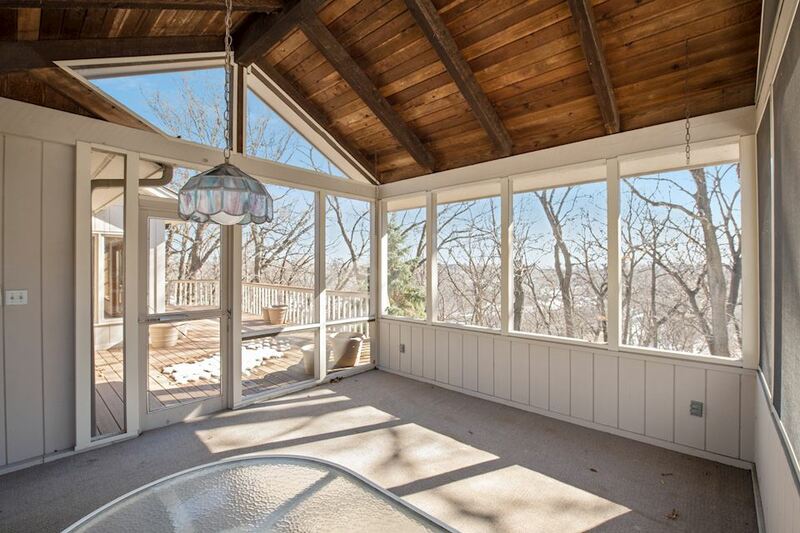 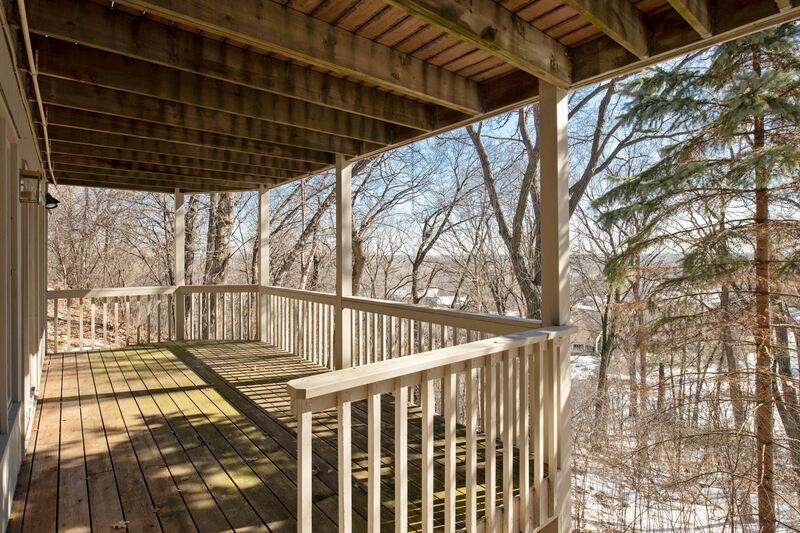 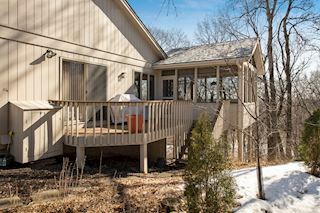 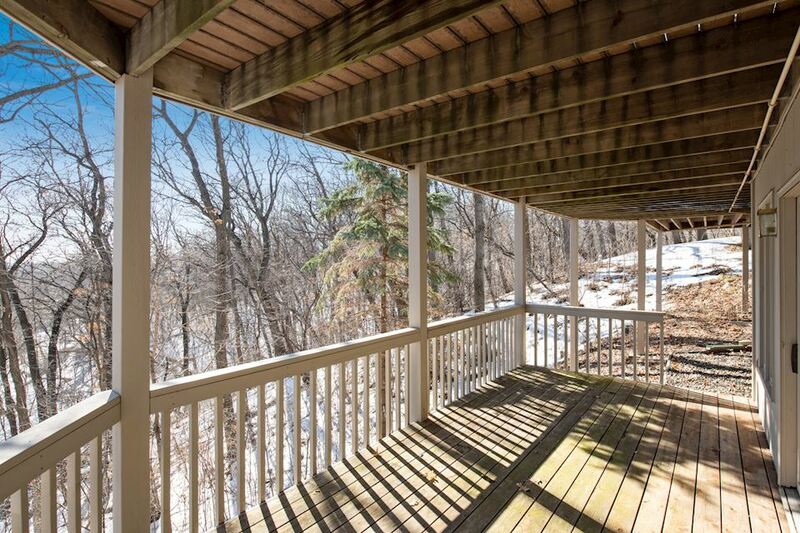 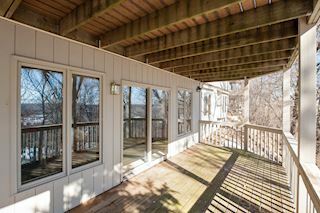 Wooded backyard with double layer deck and sun porch. 3-stall garage.